Our super chocolatey, double chocolate chip cookie dough is every chocoholics dream! These pots are the perfect little way to treat yourself or make great gifts! A fun and unique gift for all occasions - Share these scrummy treats with family, friends and coworkers. 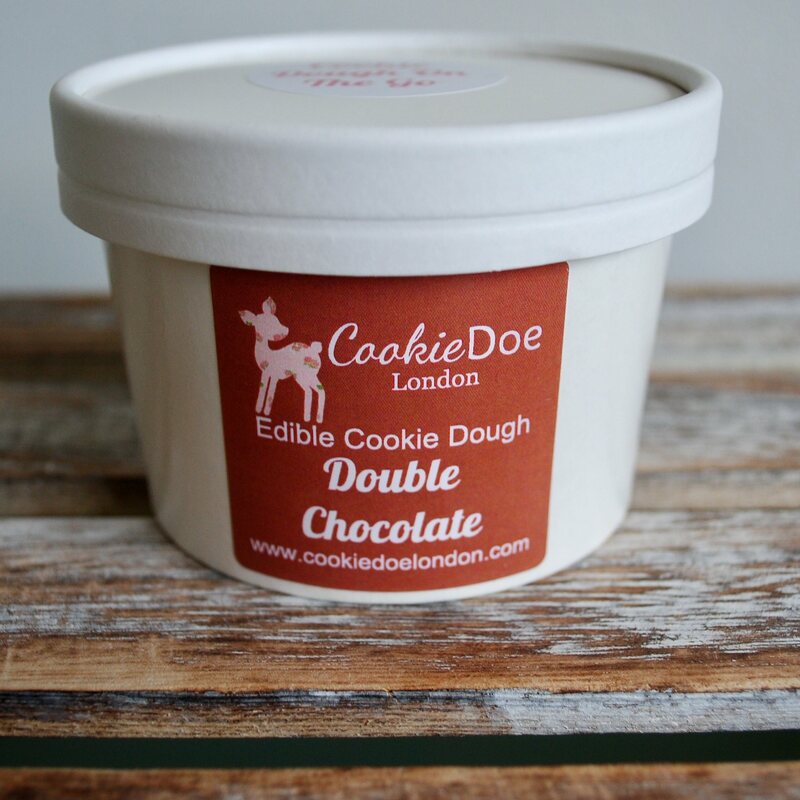 Bring our cookie doe to your next party, send it to a friend on their Birthday, or give it to your guests as wedding favours. We promise they will love each and every bite! Absolutely amazing, fantastic flavours and fast delivery. 1 month and still had not arrived! I placed my order in the middle of October, it’s now the 19th November and still no sign of it and no one can seem to help! I would like a full refund ASAP! 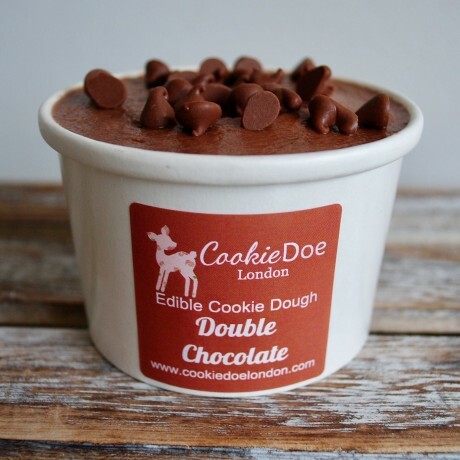 The best cookie dough I’ve ever brought! Will definitely order more! Brilliant! Ordered one for myself to try first and one for my brothers birthday, they were both extremely delicious and arrived well package in a timely manner. Will definitely repurchase!